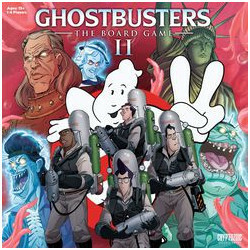 Ghostbusters: The Board Game II features an original story by Ghostbusters comics writer Erik Burnham in which the Ghostbusters investigate mood slime that has flooded the city, creating earthquakes and riots in another attempt to bring back Vigo and his minions. 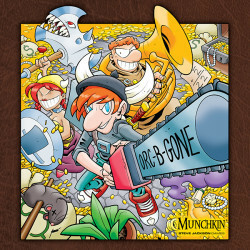 - Switch between Proton and Slime Blower Packs with new custom figures and double-sided Character Cards. - Battle challenging new Plazm enemies that combine into stronger versions to attack and split up in defense; immune to Proton Streams, these phantoms can be taken down only by Ghostbusters wielding Slime Blower packs. 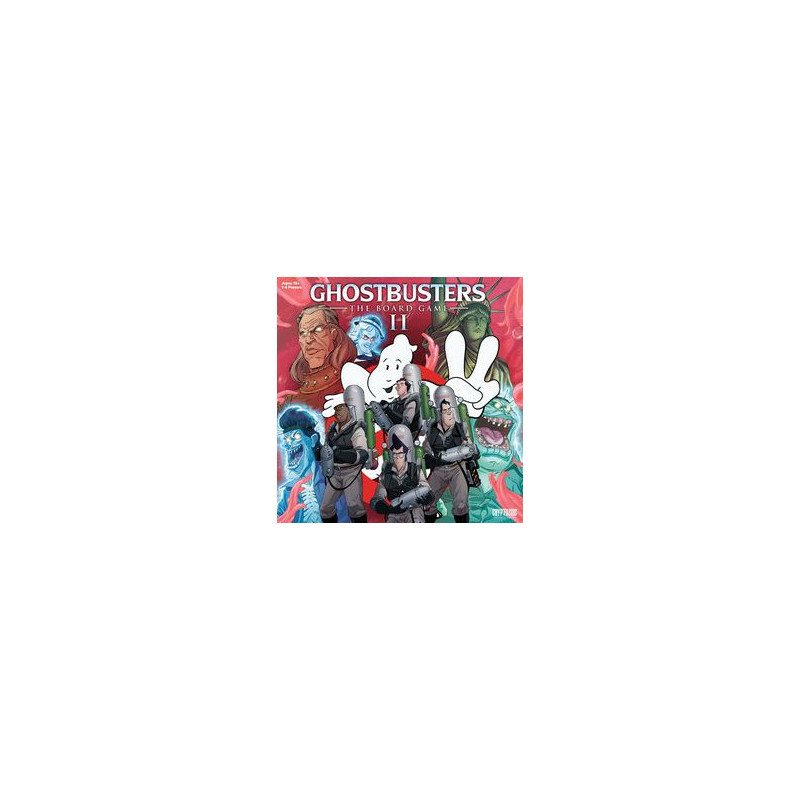 - Use new ghosts to bring new Slime tokens that can inhibit the Ghostbusters� sight, movement, maneuvers and combat rolls. - Recover stolen experimental Ghostbusting equipment and level the playing field with new weapon, trap, utility and tome cards to survive challenging Event Cards and reap the rewards before things go from worse to apocalyptic.